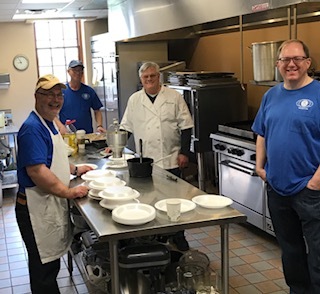 Kiwanis of Wheaton's 68th Annual Pancake Breakfast! Name: Kiwanis of Wheaton's 68th Annual Pancake Breakfast! 68th Annual Kiwanis of Wheaton Pancake Breakfast! New Location! Free Breakfast! Live Entertainment! Raffles and More!